Transportation Design is the geometric design of roads that aims at optimizing efficiency and safety of people and goods on the move; minimizing the transportation cost and damage to the environment, and enhancing 'livability'. They can more easily weigh environmental constraints, aesthetic concerns, and construction costs. CAD helps surveyors to enrich the design process using visualization and simulation tools that give the stakeholders a better understanding of a site. In short, they can quickly and easily create, annotate, move, rotate and plot and generate land surveying drawings. These are 30-hour programmes. Students pursuing diploma or degree courses in structural engineering can benefit from these courses. These are 40-hour programmes. 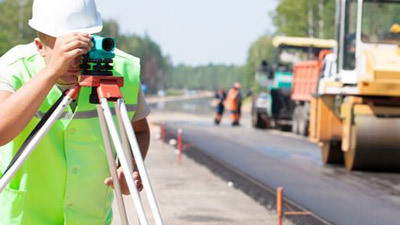 Students pursuing a diploma or degree course in land surveying, civil engineering, transportation (or road) design and working professionals can enroll in these courses.